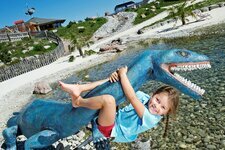 You will never been bored in Tyrol, as funparks and educational trails offer action and give variety in your holidays. No matter if you decide to ride in the summer sledge tracks or try free falling in the funpark… you will love it! 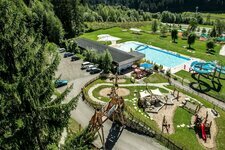 The X-Trees Fun Zone in Serfaus offers children a very special adventure in the forest.